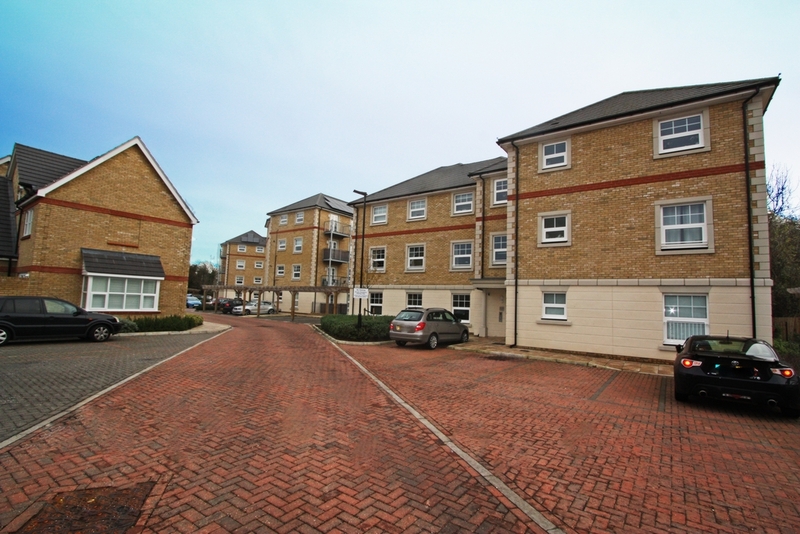 Ashton Reeves are pleased to offer on market this one bedroom MODERN APARTMENT situated within a short walk from Bexley Station, IDEAL FOR COMMUTERS. 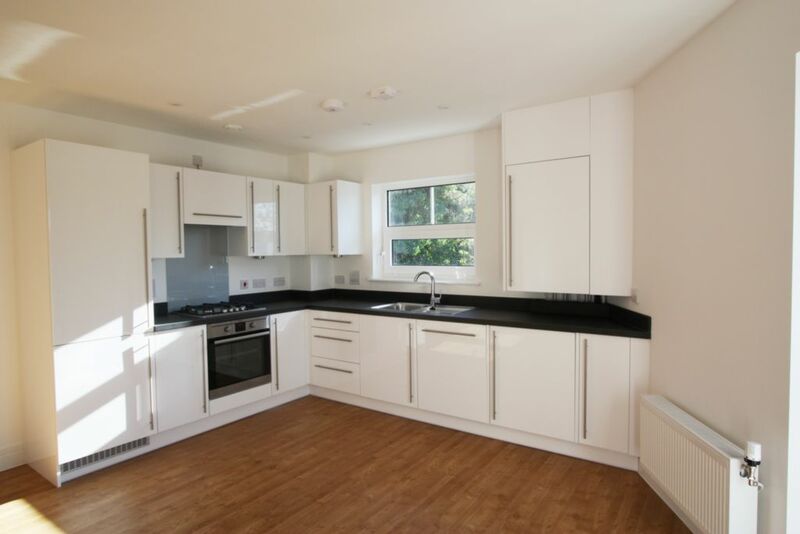 Accommodation comprises of spacious open plan lounge/kitchen with integrated white goods including dishwasher, double bedroom and bathroom. 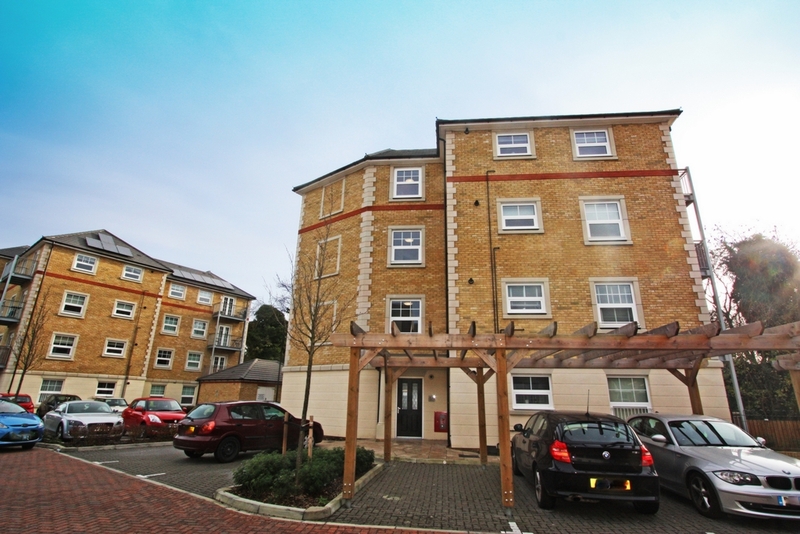 Also benefits from balcony leading from lounge and allocated parking space. Double glazed and gas central heating. Available Immediately. Sorry, No DSS, No Pets. Laminate flooring, double glazed window to side, double glazed patio doors leading to balcony, radiator x 2. 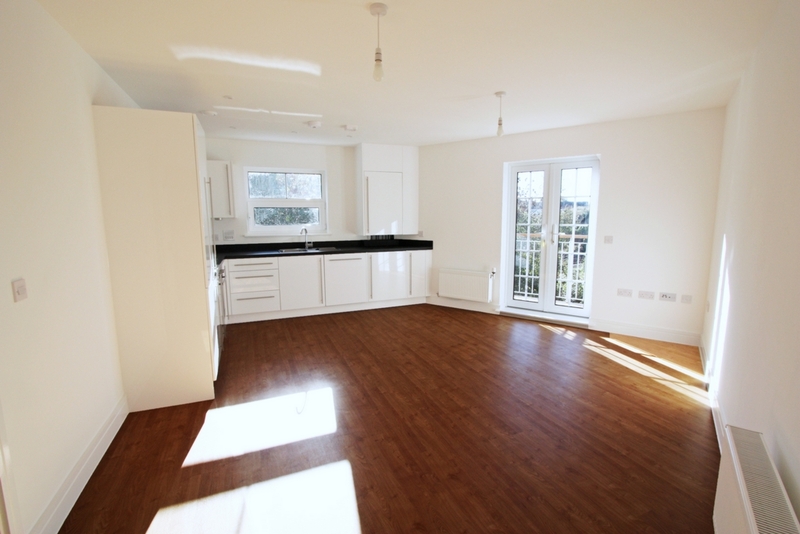 Fitted wall & base units, integrated fridge/freezer, washing machine, dishwasher, gas hob & electric oven, extractor fan. 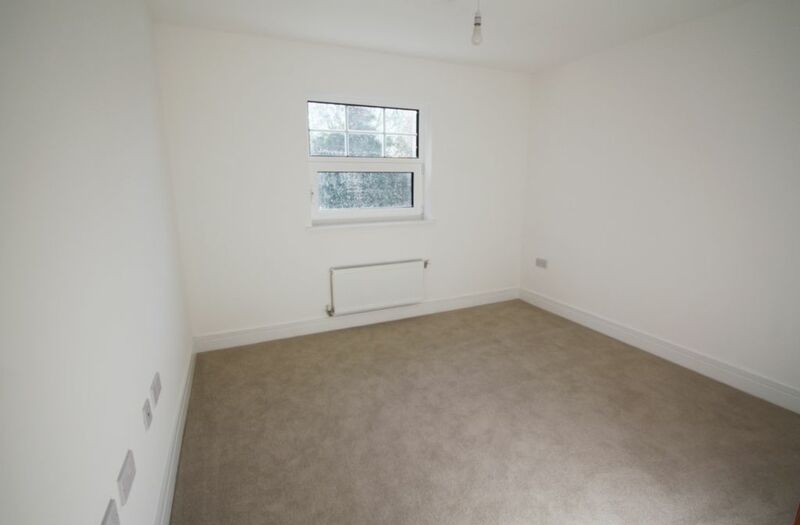 Carpet, double glazed window to side, radiator. 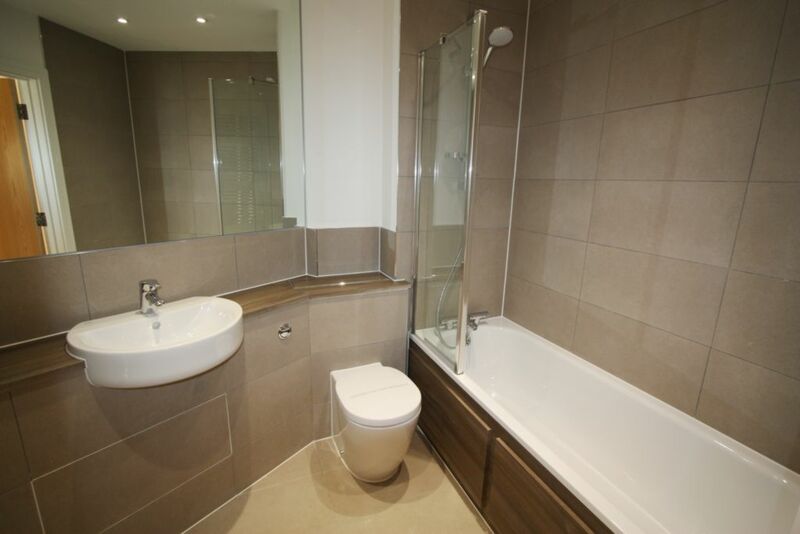 Tiled flooring, hand basin, low level W.C, bath with shower mixer taps, heated towel rail.